"M t. Everest Southside Read Dispatches on the Blog." Climb Everest with RMI. Web. 19 Nov. 2014. 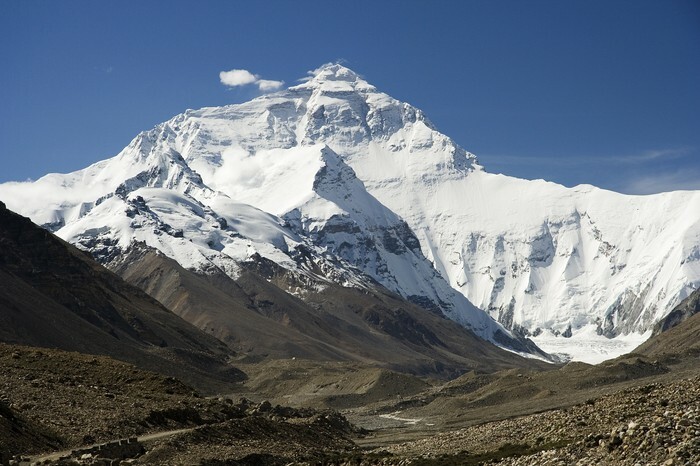 <https://www.rmiguides.com/himalaya/everest/>. "The Route - Climbers Guide to Everest." 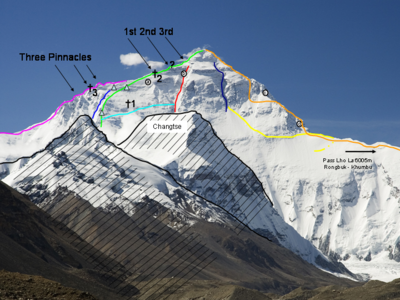 The Route - Climbers Guide to Everest. Web. 19 Nov. 2014. 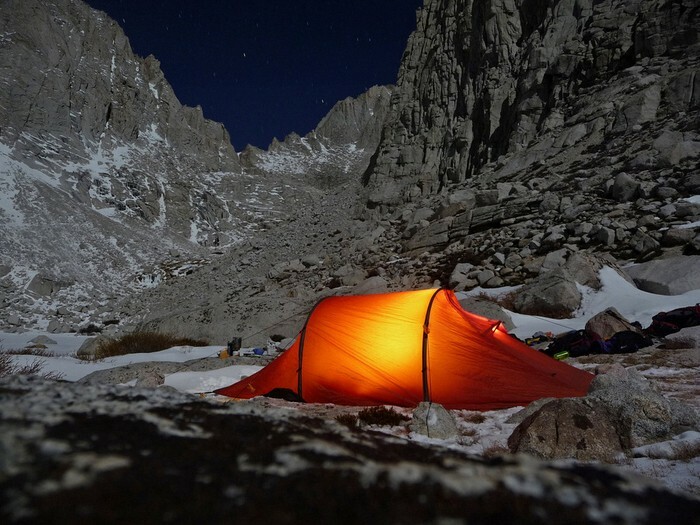 <http://www.mounteverest.net/expguide/route.htm>. "Mt. Everest Southside Read Dispatches on the Blog." Climb Everest with RMI. Web. 19 Nov. 2014. <https://www.rmiguides.com/himalaya/everest/>. "Three Steps." Wikipedia. Wikimedia Foundation, 18 Nov. 2014. Web. 24 Nov. 2014. <http://en.wikipedia.org/wiki/Three_Steps>. "Attack on Mount Everest." Mensjournal.com. Web. 24 Nov. 2014. 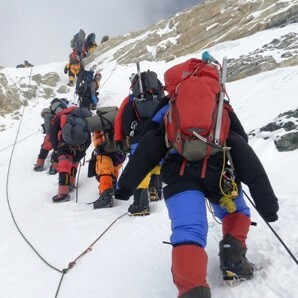 <http://www.mensjournal.com/magazine/attack-on-mount-everest-20130614>.